After living 50 simulated high school lives and dating over 100 virtual boys, Tomoko Kuroki believes that she is ready to conquer her first year of high school. Little does she know that she is much less prepared than she would like to think. 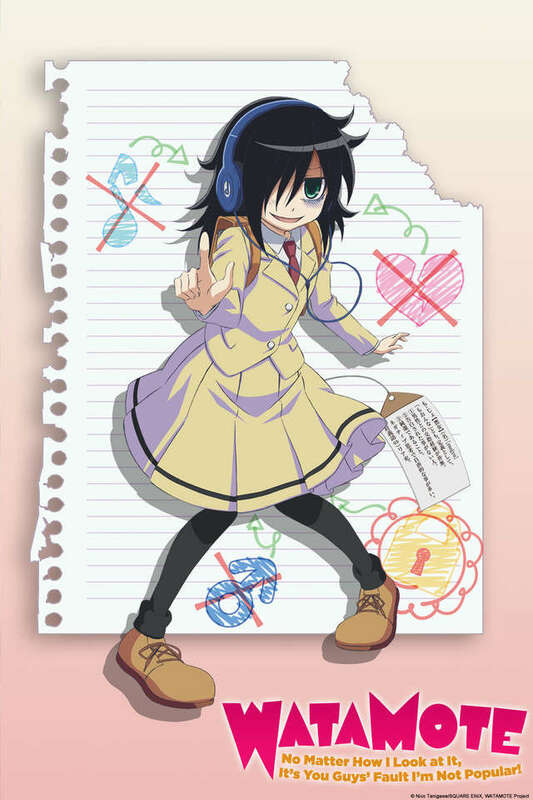 In reality, Tomoko is an introverted and awkward young girl, and she herself is the only one who doesn't realize it! With the help of her best friend, Yuu Naruse, and the support and love of her brother Tomoki, Tomoko attempts to brave the new world of high school life. English: WataMote: No Matter How I Look At It, It's You Guys' Fault I'm Unpopular!